Remove the brown borders of the bread. Dip the slices in water and place on them on the idli plate. Over it place a spoon of grated carrots, coriander leaves a,d now pour the idli batter over it. Place the plates in idli cooker and steam it. The idli goes nice with coconut chutney. These type of idli can be special to your guests. 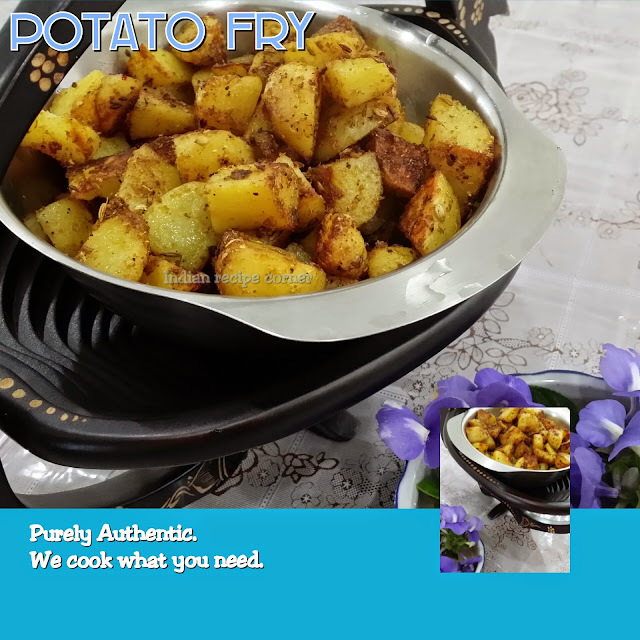 Fry 2 cup of wheat flour in a pan carefully without turning red. Allow it to cool. Add required salt and make a dough of it with enough water. Now place it in the Murukku achhu ( the hand machine used to make muruku) and press it to get the dough in vermilli way and steam it.